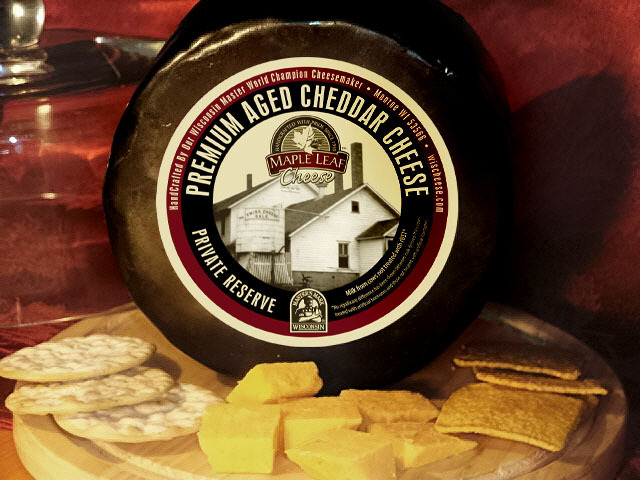 This private reserve artisan Maple Leaf Cheddar has a unique round shape. 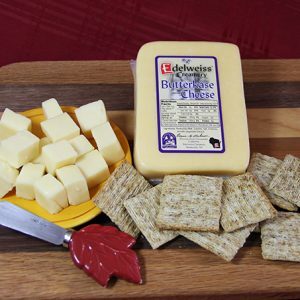 The sharp flavor and creamy texture are hard to resist. A perfect 3 pound wheel for the Cheddar cheese lover in us. 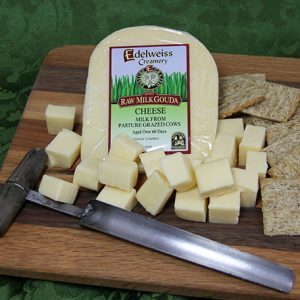 This is our private reserve artisan cheese made by our Wisconsin Master Cheesemaker. This wheel alone makes a great gift for someone who can really appreciate an aged sharp cheese.